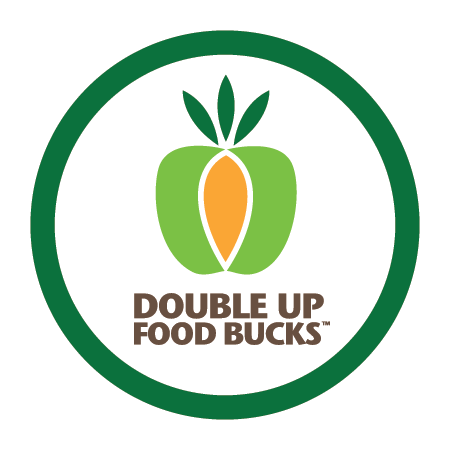 Thank you to all shoppers who participated in Double Up Food Bucks (DUFB) at Missouri Schnucks stores! The program officially concluded at Schnucks on February 8, 2019. What is “Double Up Food Bucks”? “Double Up Food Bucks” provides Supplemental Nutrition Assistance Program (SNAP) recipients a dollar-for-dollar match (up to $25 per day) on the purchase of fresh fruits and vegetables. This grant-funded program allows SNAP recipients to double the value of their SNAP dollars, while also making healthy food choices. Tens of thousands of Missouri Schnucks customers were able to receive free, fresh produce thanks to the grant-funded program. After all grant funds were exhausted, Schnucks donated an additional $60,000 worth of fresh fruits and vegetables to customers participating in DUFB. While the program is no longer active at Schnucks, SNAP recipients interested in learning more about Double Up Food Bucks in Missouri can click here for more information.